Referrals to The Surrey Centre for Eating Disorders can be made via self referral, GP, Consultant Psychiatrist/Psychologist, Psychotherapist/Counsellor or other appropriate professional. All eating disorders clients will be assessed by a dietitian and a psychotherapist. 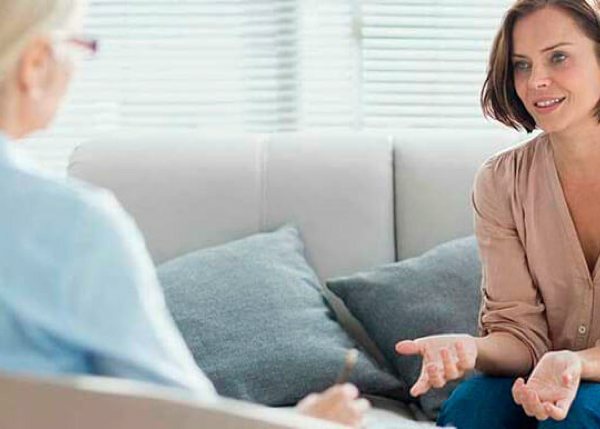 In some instances, it may be deemed necessary for the client to also be assessed by a psychiatrist prior to treatment starting. During your assessment we may feel that our services are not right for you. If so, we will endeavour to find an appropriate, alternative service to meet your particular needs. As a first step we recommend you come for an assessment. You will be guided through the process by one of our therapists and one of our dietitians. During the meeting you will have a chance to get a feel for how we work, time to tell us your story, to explain to us what you hope to gain from treatment and what your reservations might be. As the assessment draws to a close, we begin to think together about the best way forward for you and what might be the most apropriate package of care. 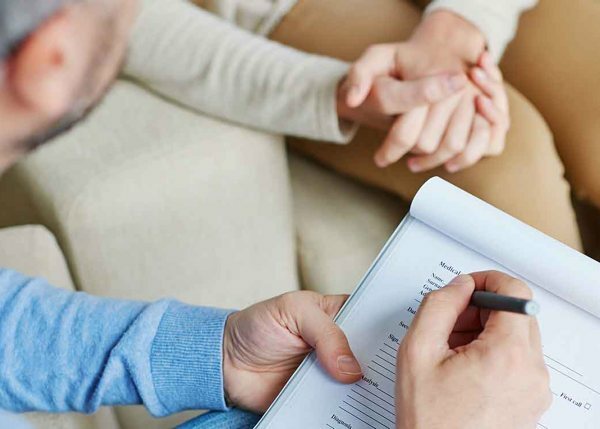 We are more than happy to give advice on which counselling is most suitable for your needs. Why not call us, in confidence, and make an appointment.